✅ One Pearson-Btec Accredited Italian Academy, International Level 4 Certification, HACCP Certificate and Professional Cook Diploma. ✅ Master in London with job placement directly in the English city. The chef course designed by the International Chef Academy is a high-level vocational training course aimed at anyone who wants to become part of the high-tech world and take the road to becoming a professional chef capable of making recipes that meet the needs of modern clientele, entering within qualified catering facilities. The Academy’s objective is to provide all the tools and knowledge necessary for inclusion in the workplace. 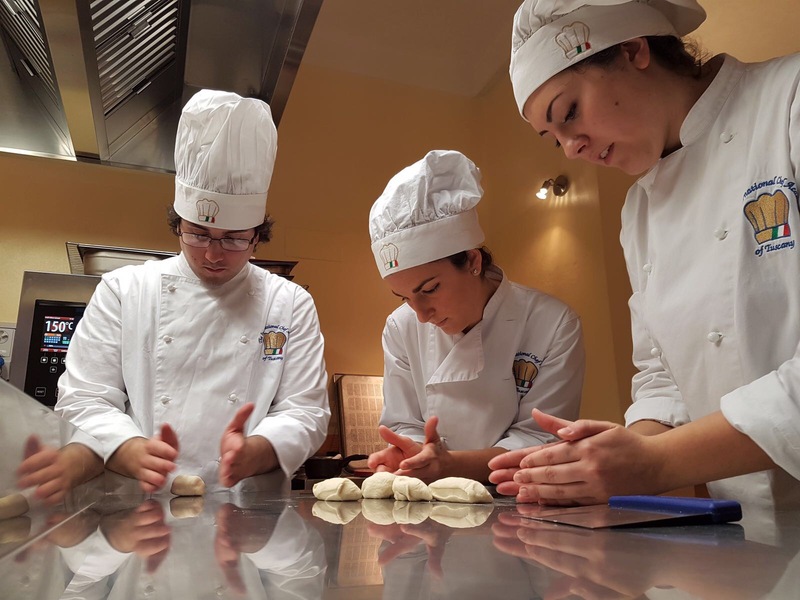 Learn to deepen cooking techniques, from appetizer to sweet, to the world of cheeses and baking: all this within a team and using extremely professional machinery. Course in which theory is immediately put into practice with daily work within a professional laboratory in step with the needs of the moment. The course will end with a final exam. 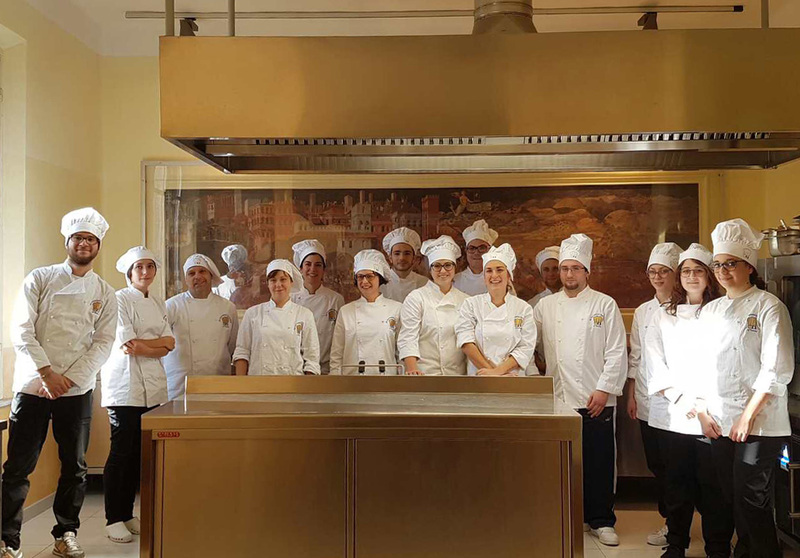 At The International Chef Academy of Tuscany you can also attend personalized individual courses, with timetables, days and topics of the lessons to be planned together with the teacher. This type of course is dedicated to all those who, due to their different personal needs, can not attend the courses organized directly by the Academy. 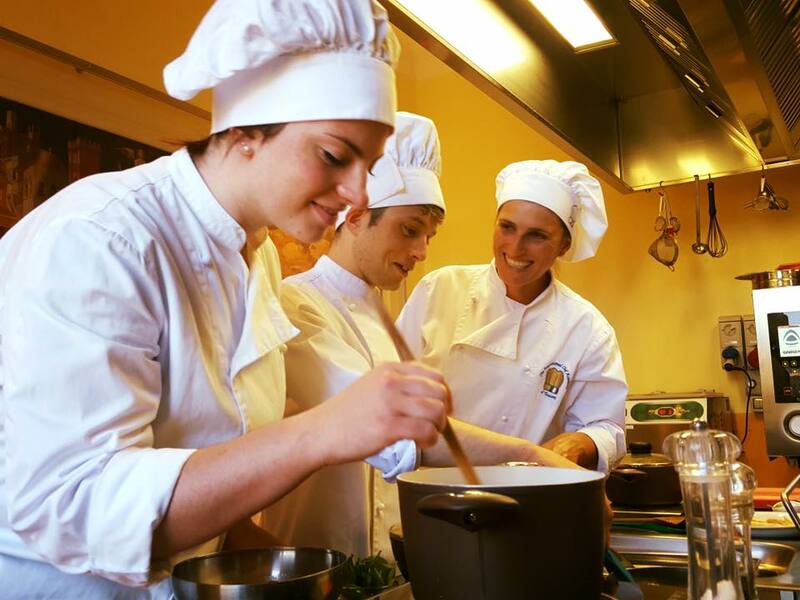 With this solution you can undertake general cooking paths or monothematic paths such as starters, fresh pasta, meat and game or desserts to get to know or deepen the different types of preparation. 3. make a deposit to complete the booking of the chosen course. accommodation facilities near the academy. Admission fee: includes insurance coverage for the academy and internship, access to the requested course, ingredients for the lessons, welcome pack (cook’s jacket, t-shirt and Academy gadgets), accompaniment and transportation to guided visits.